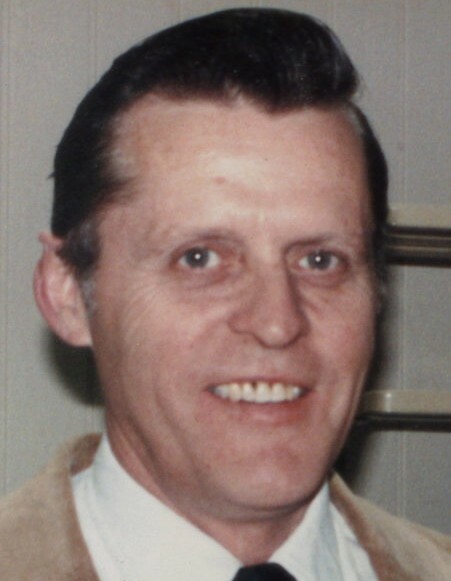 Obituary for Mr. Keith E. Ashby | Hinchliff-Pearson-West, Inc.
Mr. Keith E. Ashby, 76, of Galesburg, Illinois died 10:26 a.m. Saturday, April 6, 2019 at his home. He was born May 6, 1942 in Marietta, Illinois to Robert L and Leona L. (Robison) Ashby. He married Carol Johnson. He later married Karen (Shuring) Parkins November 25, 1990 in Galesburg. She preceded him in death June 12, 2006. Surviving are three sons, Larry (and Sherry) Ashby of Galesburg, Jeff (and Jennifer) Miller of Gladstone and John Miller of Plymouth, Illinois; two brothers, Kenneth L. (and Sharon) Ashby of Knoxville, Illinois and James A. (and Lucille) Ashby of Gerlaw, Illinois; five grandchildren, Meranda Creighton, Jeremy Ashby, Marisa Miller Ashlee Gray, and Gage Miller; several great grandchildren, and three great-great grandchild. He is preceded in death by his Parents and three brothers, Larry, Raymond, and Harold Ashby. Keith attended Spoon River Valley High School in London Mills, Illinois. He then served in the United States Army for two years during the Vietnam War. Keith worked for Butler Manufacturing Company in Galesburg for 40 years and retired in 2004. Funeral service will be 10:00 a.m. Thursday, April 11, 2019 at Hinchliff-Pearson-West Funeral Directors and Cremation Service Galesburg Chapel. Burial will be in Memorial Park Cemetery, Galesburg. Visitation will be 5:00 to 7:00 p.m. Wednesday, April 10, 2019 at the chapel. Memorials may be made to the donor’s Choice. Online condolences may be made at www.h-p-w.com.